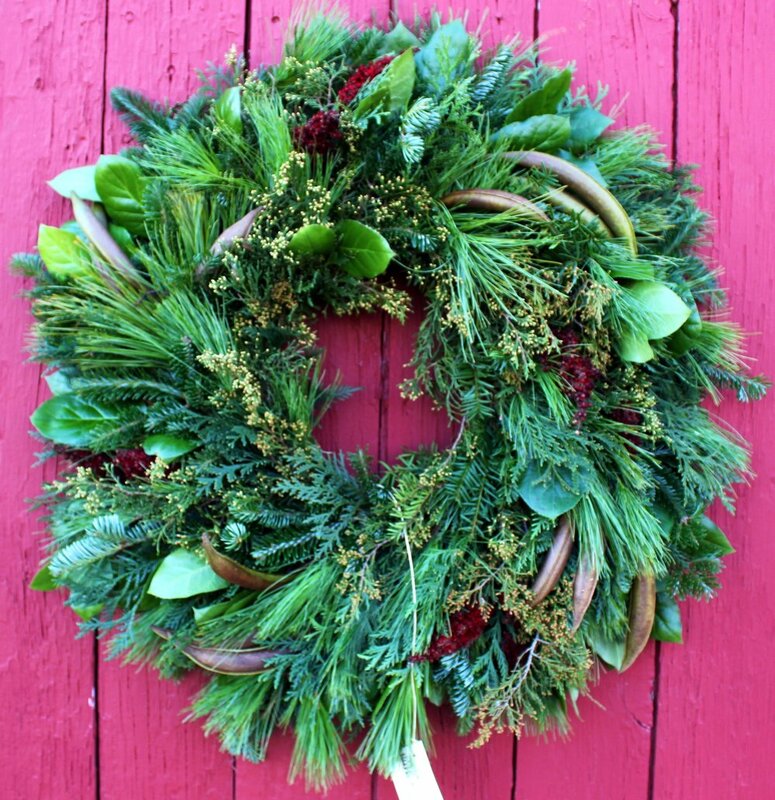 Walnut Grove Farm, a National Historic Register farmstead, is hosting its 27th annual “Christmas at Walnut Grove Farm.” Featuring gifts from regional artisans, wreaths, simmering foods and family fun, the event has become an established tradition during Thanksgiving weekend. Walnut Grove Farm is located ½ mile north of Knoxville, Illinois on Carr Street, and will be open 10 AM to 4 PM on Friday and Saturday, November 23rd and 24th; and 11 AM to 3 PM on Sunday November 25th. Admission is generous gift of food items for local charity Christmas baskets. Walnut Grove Farm has showcased fine artistic talent from people who are some of the most creative business entrepreneurs of West Central Illinois for 27 years. At this juried show, artisans will be offering a diverse range of one-of-a-kind items from pottery to paintings, hand-made soap, photography, folk art and jewelry to weaving, intarsia, wood carving and polymer clay vases; hand-felted and crocheted wearable art and stained glass. Linda’s Salsa and Pilot Knob Comforts add special interest for shoppers looking for locally produced food gift items. The café will serve a hearty lunch and desserts by Chef Laura Lytle. This year’s featured artist is Thomas Rogers, or “Turbo Thomas”, who is a local stained-glass designer. As the Occupancy Specialist with the Knox County Housing Authority, Rogers accompanied children from the housing sites to fused glass workshops at Creations by Carolina in Galesburg. He was quickly hooked and has studied and created in stained glass for four years. Now he is on staff with Carolina, helping other students learn. One of his most recent celebrated pieces was a lantern that sold at the Galesburg Civic Art Center’s Summer Soiree for $450 to benefit children’s programming there. Rogers makes everything from simple ornaments to special order commissioned pieces. “Christmas at Walnut Grove Farm is truly a holiday homecoming. Extended family celebrations have grown to include a visit to this barn festival. Coupled with meaningful gift-giving and opportunities to support local artisans, the barn is always about celebrating quality and our community. Come see us!” states farm host, Jan King. Click here to download the event media release.